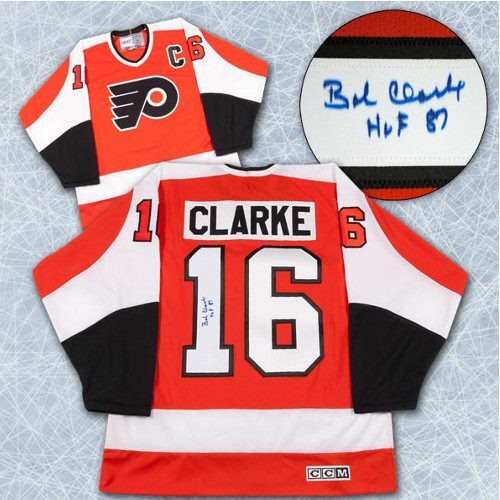 This is an official licensed hand-signed Mark Messier Signed Jersey Edmonton Oilers-5 Cup Note jersey. The jersey is brand new with tags. 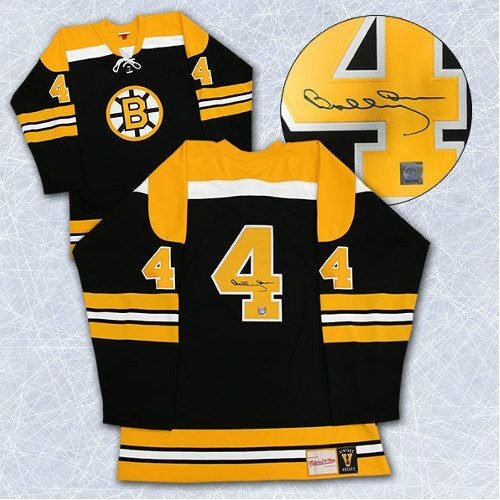 All of the lettering and numbering are completed by our NHL/NHLPA licensed customization team. 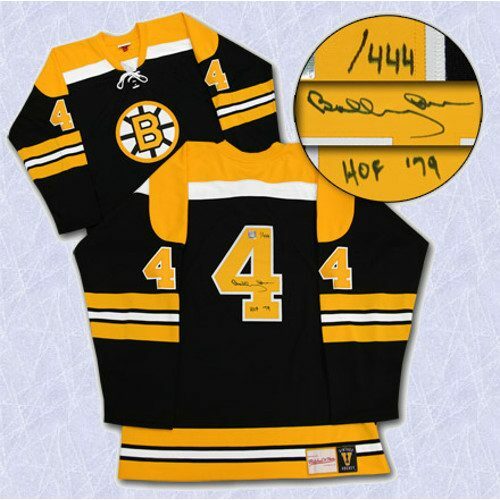 Mr. Messier has personally autographed the number. 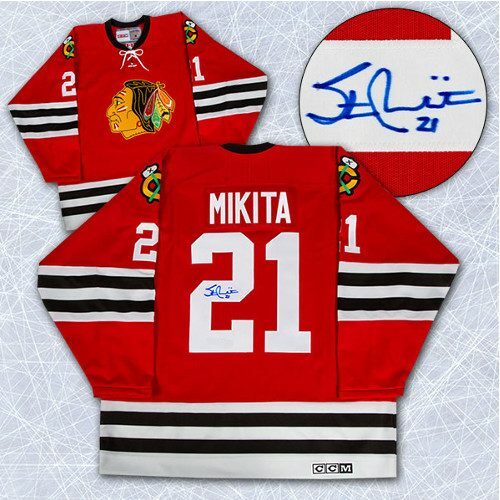 To protect your investment, a Certificate Of Authenticity and a tamper evident holofoil from Slap Shot Signatures is included with your purchase. Mark Messier is considered one of the greatest NHL players of all time. Mark Messier is second on the all-time career lists with 1887 regular season points, 295 playoff points and 1756 regular season games played. Mark Messier played with the Edmonton Oilers from 1979-1991, The New York Rangers from 1991-1997 and 2000-2004 and the Vancouver Canucks from 1997-2000. Mark Messier has won six Stanley Cups, five with the Oilers (1984, 1985, 1987, 1988 and 1990) and one with the Rangers in 1994 ending a 54 year drought for the team. Mark Messier is the only player to Captain two different professional teams to championships. Mark Messier was known, over the course of his career, as “The Moose” for his aggression and strength. Mark Messier is a two time Hart Trophy winner as the league’s most valuable player, winning the award in 1990 and 1992 and a two time Lester B Pearson award winner in the same years.. Mark Messier also won the Conn Smythe Trophy in 1984 as the most valuable player during the playoffs. Messier is a 15-time NHL All Star. In 2007, Mark Messier was inducted into the Hockey Hall of Fame, in his first year of eligibility. Mark Messier’s number 11 was retired with the Edmonton Oilers on February 27, 2007 against at that time Wayne Gretzky’s Phoenix Coyotes and on January 12th 2006 the New York Rangers retired his number in a game against the Edmonton Oilers which featured a reunion of sorts with the 1994 Stanley Cup team in attendance. Buy your Mark Messier Signed Jersey Edmonton Oilers-5 Cup Note today and own a piece of hockey history!